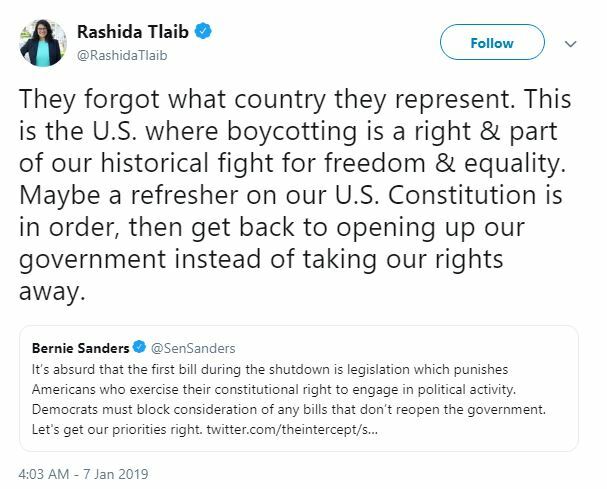 Newly minted US Congresswoman Rashida Tlaib (Dem-Islamonazi) engages in overt Jew-hatred, alludes to Jews having dual allegiances……. – The Tundra Tabloids……. 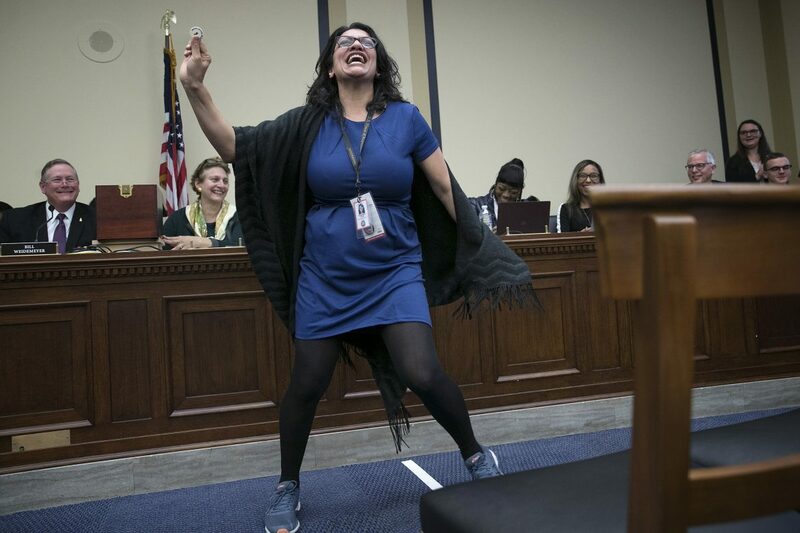 If anyone is engaging in ‘dual loyalties’, it’s this woman, clearly thinking like a Muslim from the Middle East. Previous Post Previous Post US: “The Racist, Antisemitic Black Left”, How racial tribalism became the defining hallmark of the black Left……. Next Post Next Post Sweden: Trucker Union chapter dismisses member for being a Sweden Democrat…….